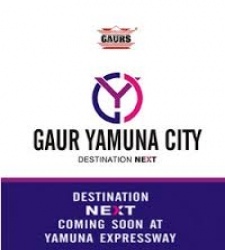 Spread over sprawling 300 acres of land, Gaur Yamuna city is a true delight for house seekers. Located on Yamuna Expressway and opposite Formula One Track, it is connected with major parts of Delhi and NCR through roads and highways. Since it is built on litigation free Noida Authority Land, it has its titles clear. 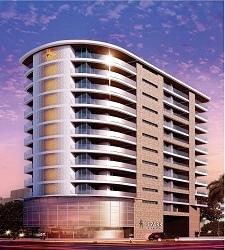 The city offers a luxurious living in an affordable manner. Being located on Yamuna Expressway, the city boasts of having F1 track, ICC Cricket Stadium and night safari. 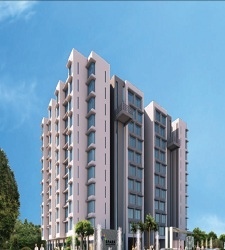 I have a experience to share i bought property with gaursons some time back and i experienced good customer support and transparent process from gaursons. 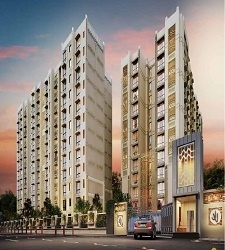 i don't know much about real estate industry had very few experience but on the basis of this experience with gaursons i can gaursons doing good job in real estate sector.